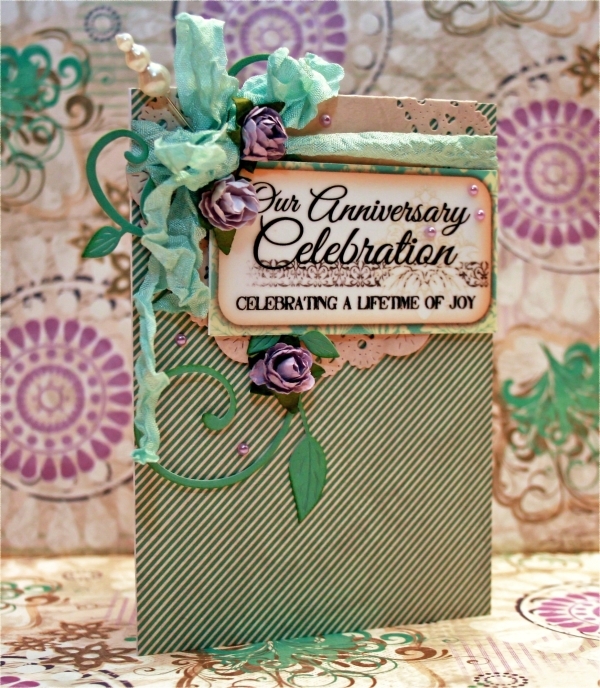 Blog Quick Quotes: Celebrating 30 Years! Hello Quick Quotes friends. Marcia here to host the blog today. Today is a very special day for me. 30 years ago I married my best friend. We are escaping for a long weekend away together. I can't wait. I made this card for him using the Dusty Roads collection and Want 2 Scrap lavender pearls and pin. I found the perfect vellum sentiment in the Holidays Quote bundle. The vellum was mounted on white cardstock and then I used foam tape to adhere it. I love how it turned out. 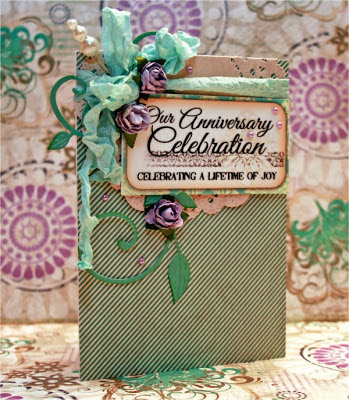 What a gorgeous card to celebrate such a special day! congrats on your anniversary! The card looks great. Happy Anniversary!